History, scenery, serenity and no fewer than four different beaches all just a short walk away. Yes, the north Cornwall village of St Agnes has it all and makes for the perfect destination on any camping holiday. Steeped in mining history and today enlivened with independent shops, galleries, cafés and pubs, the village of St Agnes remains a delightful seaside spot, with its rows of cottages and path leading down to the ruined harbour at Trevaunance Cove. 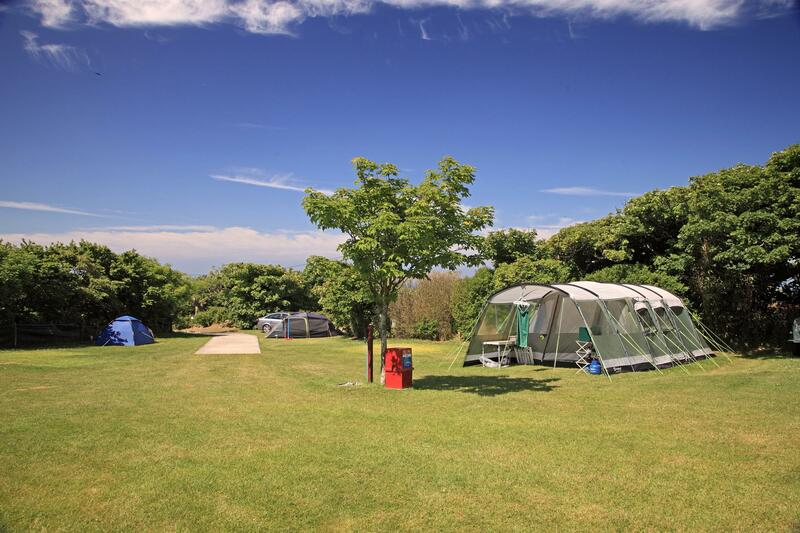 St Agnes campsites aren't hard to come by – there are plenty within close proximity to the village – while good walks in the area (including the popular route past the iconic Wheal Coates engine house above Chapel Porth Beach) are plentiful too. 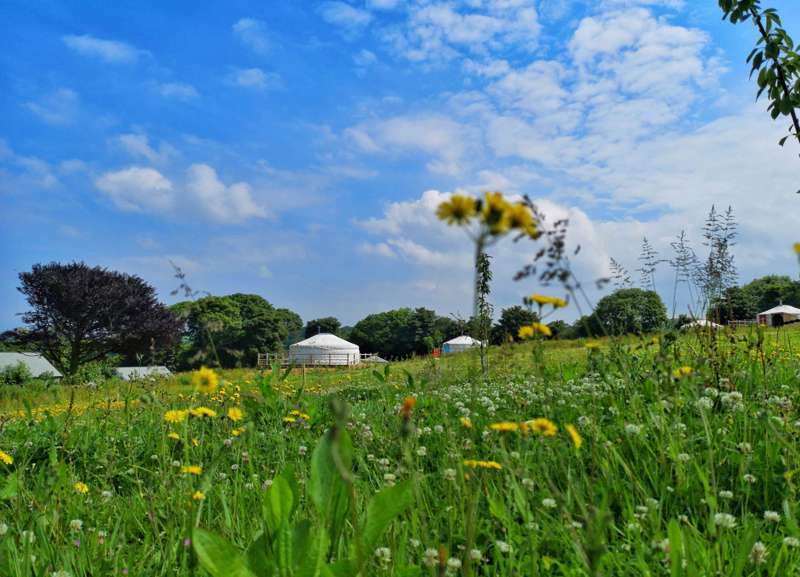 With three beaches within reach, plus farm animals and an organic farm café, camping in Cornwall doesn't get much better than Treveague Farm. 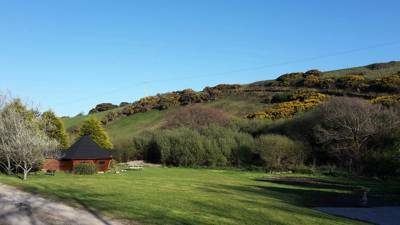 Quiet camping meadows and a friendly café located beside some of Cornwall's most popular cycling routes. 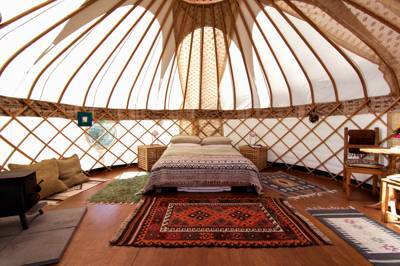 Luxury Mongolian yurts in North Cornwall, set in a prime inland location just ten minutes from the beaches of Perranporth. 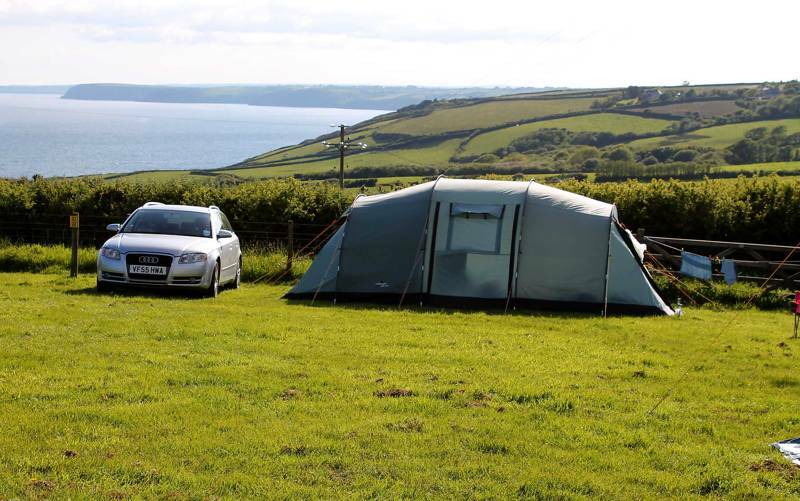 Remote, unspoilt, beautiful Cornwall – with coastal and countryside views a-plenty, you soon realise Tregarton Park just can’t help being a cool place to camp. Lovely, small, secluded site near the pounding Atlantic surf. Slap bang in the middle of some very intriguing coastal scenery. Camping along the footpath to Maenporth Beach, a stunning bay between Falmouth and the Helford Estuary – plus ample room for ball games, bikes and kites. Multi-award-winning, family-friendly spot in the Tolskithy Valley, with west Cornwall's iconic beaches all within easy reach. St Agnes Camping Campsites Glamping Campervanning Cornwall Coast Seaside at St Agnes Camping, History, scenery, serenity and no fewer than four different beaches all just a short walk away. Yes, the north Cornwall village of St Agnes has it all and makes for the perfect destination on any camping holiday. 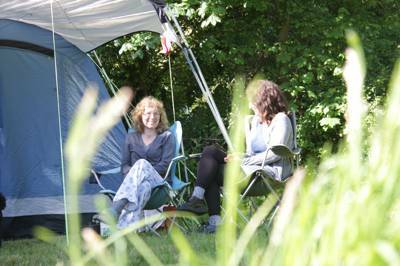 Whether you want to walk the Miners' Trail above Chapel Porth Beach, pitch the tent within view of the harbour or kick back in the village pub, we'll know a good campsite to suit.